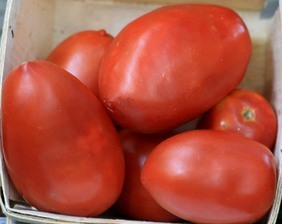 (Indeterminate) One of the largest sauce tomatoes we offer, produces a sauce with a superior flavor. Coreless, top-shaped fruits often weigh as much as 12 oz. Tall plants, heavy yields. 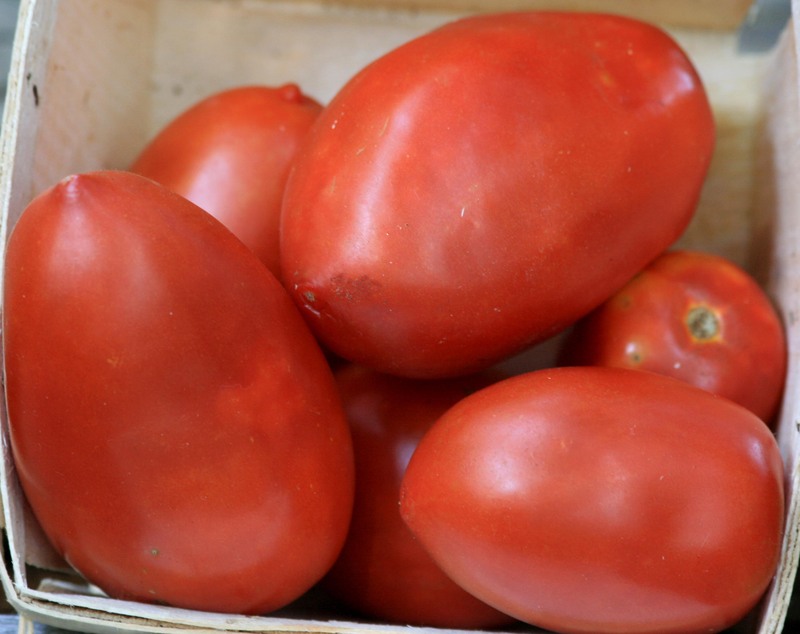 Despite the name ‘Amish Paste,’ the juicy fruits are best suited to making sauce. Pkt.